Disasters often come without warning. When they do, will you be ready? The US National Guard suggests having 64 oz of water per person per day sealed and put away. Do yourself, your loved ones and co-workers a favor and be prepared. What is 50 Year Blue Can Water? 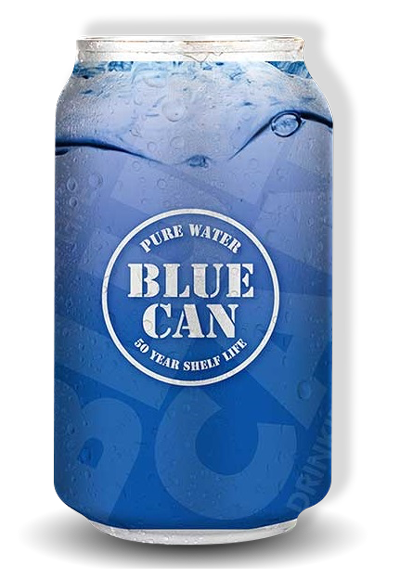 50 Year Blue Can Water is emergency water that is sold in aluminum cans in order to keep the water safe from light and other environmental factors. 50 Year Blue Can Water can be stored for 50 years and can be stored from 44° F to 130° F. The FDA requires a coating inside of cans so the substance does not touch the metal. 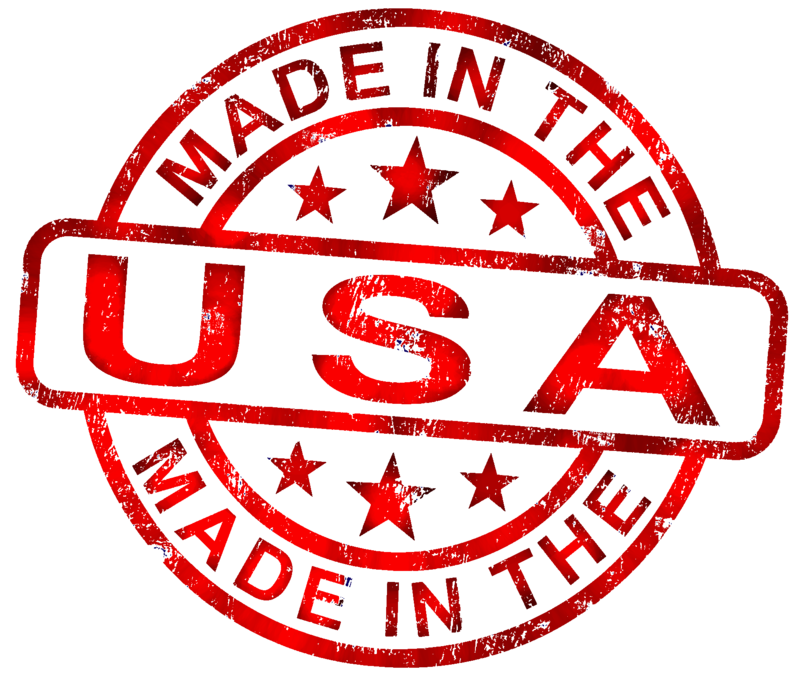 Blue Can Water uses epoxy coating inside of the can, keeping the water pure and fresh. If there is a natural disaster it is important to have emergency water stored! Our water is not just for emergencies. 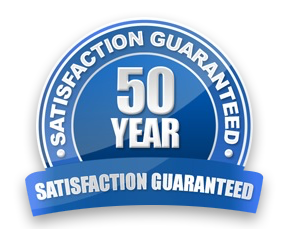 50 Year Blue Can Water is a great way to help save the environment and for everyday hydration.